According to The Association of Chiropractic Colleges, "chiropractic is a health care discipline which emphasizes the inherent recuperative power of the body to heal itself without the use of drugs or surgery." Multicare’s Physical Therapy department complements the healing effects that Chiropractic manipulation can offer, as well as can complete your outside PT orders post-surgery, pre-surgery, or even doctor-recommended orders. Our medical department is dedicated to the examination, treatment and referral, if necessary, of pain or other complaints related to an accident, injury, and repetitive or unknown trauma. Call us at (712) 276-4325 today. 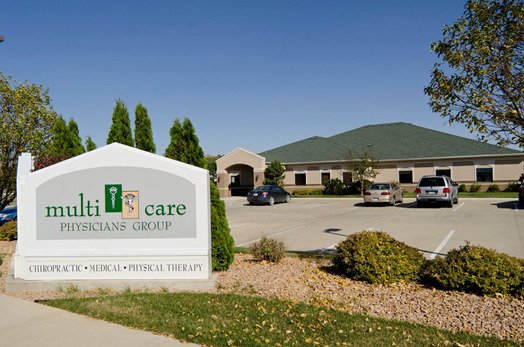 Sioux City's Multicare Health Clinic is a 9,000 sq. ft. state of the art comprehensive healthcare clinic of Chiropractors, Medical Doctors, Massage Therapists and Physical Therapists. 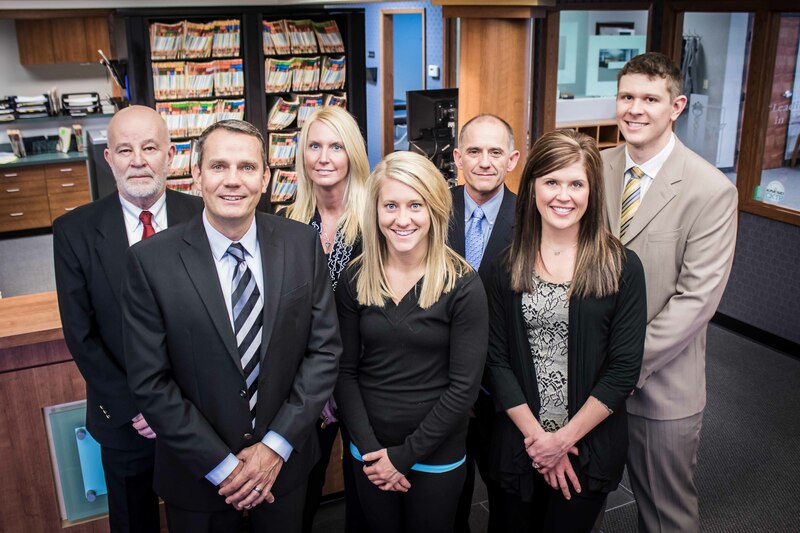 As Siouxland's first and only team of its kind, Multicare Health Clinic has been treating patients together under one roof since 2002. Patients enjoy having the honesty and availability of the free consultation with the doctors to recommend the right treatment to allow them to maintain optimal wellness on their own. Multicare specializes in the treatment of pain, numbness, headaches, or stiffness throughout any area of the neck,back,arms or legs. The right team. The right care. Multicare! For more information or to schedule an appointment with our Sioux City chiropractor, call (712) 276-4325 today!